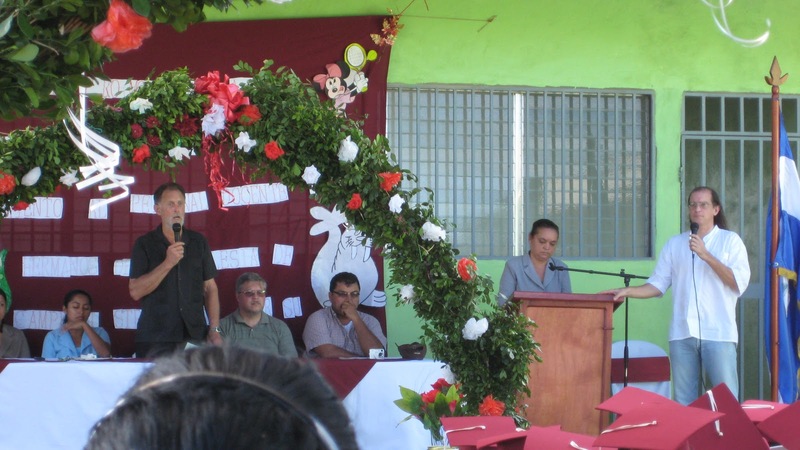 FUNDECI/GAIA is collaborating with Colegio Cristiano en Nicaragua, a new school in a very poor neighborhood in Leon. This school is operated by some Churches of Christ in the United States and all the students are chosen on the basis of extreme financial hardship. 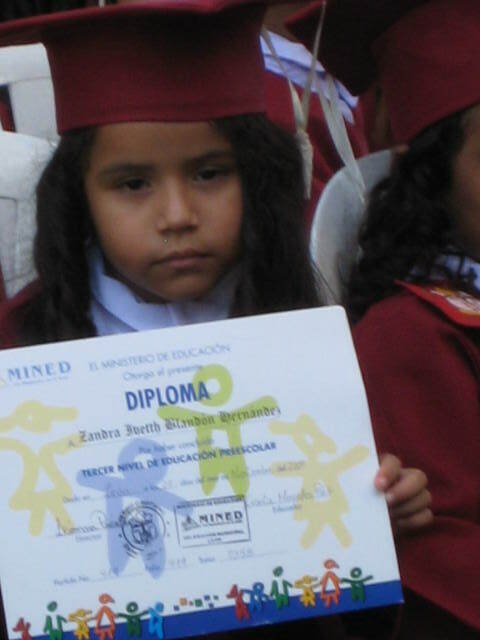 All students in this school receive their education completely free of charge. Here we present some images from the first "graduation" of the kindergarten level. The graduation was attended by various sponsors from the US and volunteers of FUNDECI/GAIA. 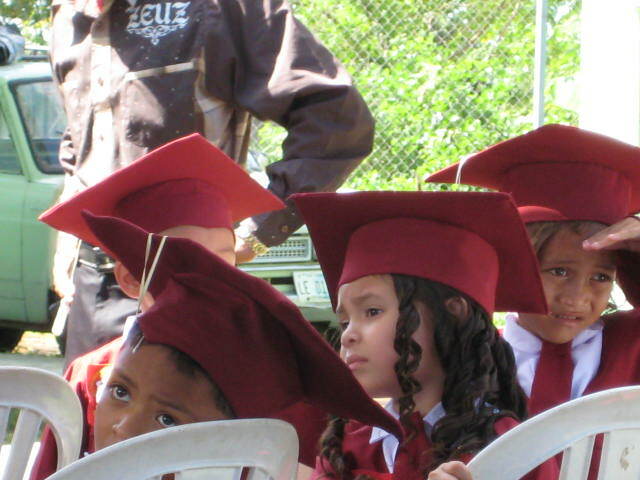 We are happy to know that people and churches in the US want to help the poorest children in Nicaragua. These children attend school free of charge and receive many benefits from a loving a capable teaching staff, including a psychologist, regular medical visits, and many family-oriented activities on the school grounds. We want to thank every contributor and volunteer who supports this worthy project. 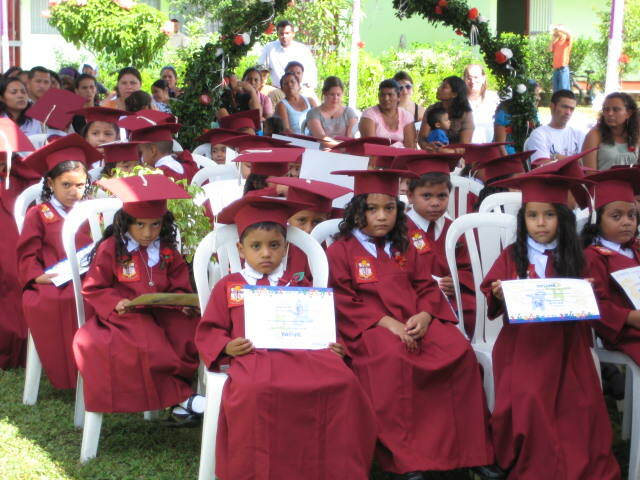 Here is a video about Colegio Cristiano en Nicaragua. 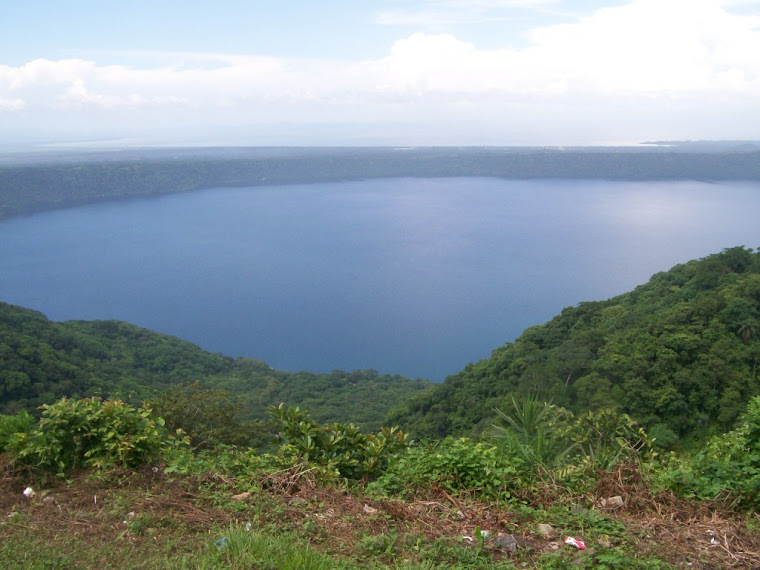 All the funds received by FUNDECI/GAIA are used in projects to benefit wild nature and the poor in Nicaragua. Your contribution is always welcome!